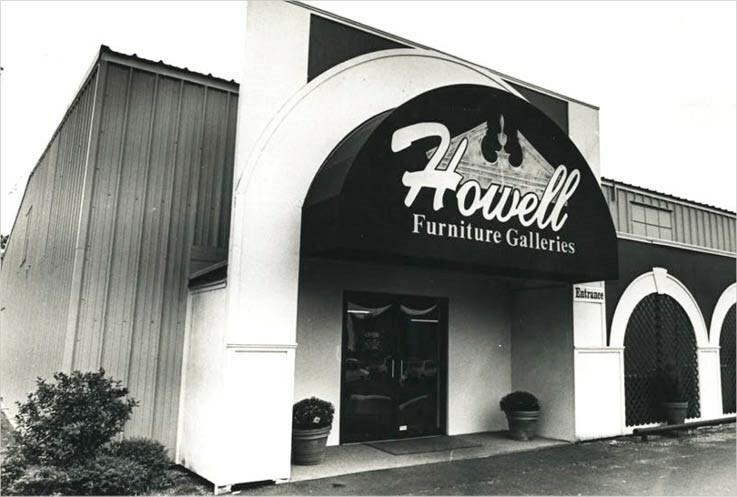 Our story began in 1959 when founder W. Thurman Witt opened the doors of Howell Discount Furniture in an old Baptist church on Gulf Street in Beaumont. Mr. Witt founded his company based on Honesty, Integrity and High Moral Standards. Always committed to providing quality home furnishings and accessories at the lowest possible prices for his customers. His commitment to Customer Service is still evident in our company today. In the 1980’s. Mr. Witt brought the concept of the Gallery style display to the Beaumont area. With the opening of the Kincaid Solid Wood Gallery,the Thomasville Gallery and the Broyhill Gallery, he gave this area a more convenient way to shop for furniture. In 2005, we opened our 70,000 square foot showroom on Folsom Drive in Beaumont, Texas, and moved from the original location on Gulf Street. In May of 2013, a 30,000 square foot showroom was opened in Nederland, Texas. In the spring of 2016, the Lake Charles Store was expanded to 45,000 square feet. At Howell Furniture, we are dedicated to providing our customers with well crafted merchandise with the utmost quality. Through reputable name brands, we continue to stay abreast of new trends in home furnishings, bringing new styles of merchandise to our stores that will satisfy all of our customers. 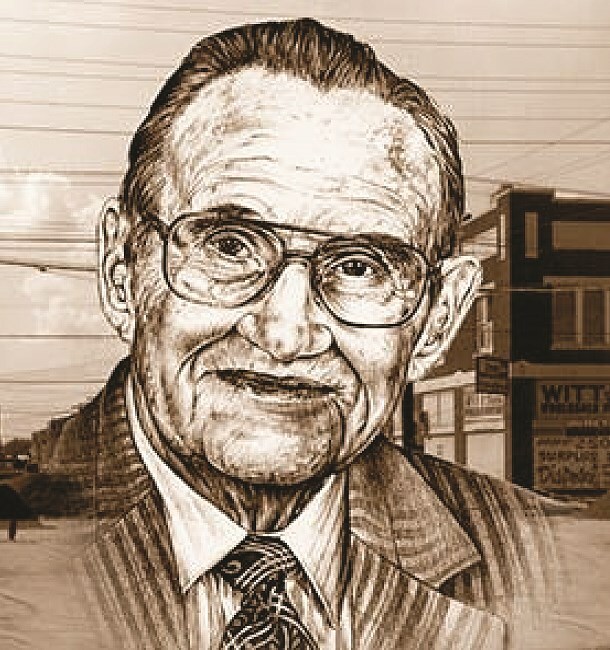 Mr. Witt passed his love for the furniture business down to his children and grandchildren and Howell Furniture is currently a third generation company still locally owned and operated. Ready to join the Howell Furniture team? See below for open positions. 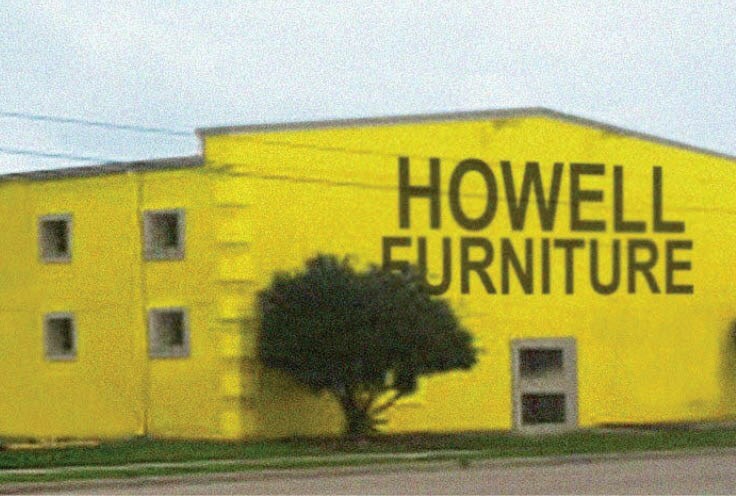 Apply in person at your local Howell Furniture store.